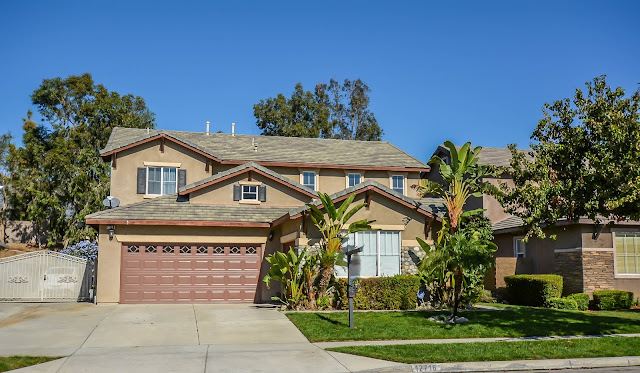 Celina Vazquez Broker/Realtor Brings to you another Premier Property located in The #VictoriaArbors of #RanchoCucamonga. 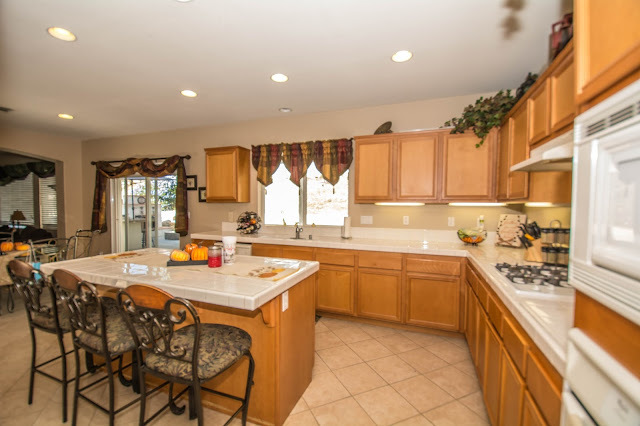 This 2,840 Square Foot Home features 4 bedrooms, 3 full bathrooms, 3-Car Garage. 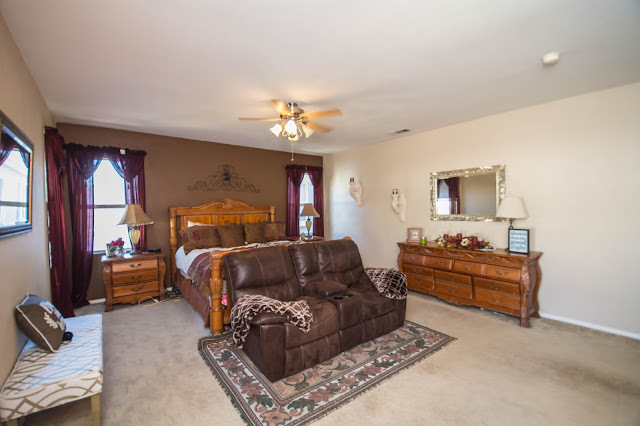 One #bedroom is downstairs with a full bathroom. 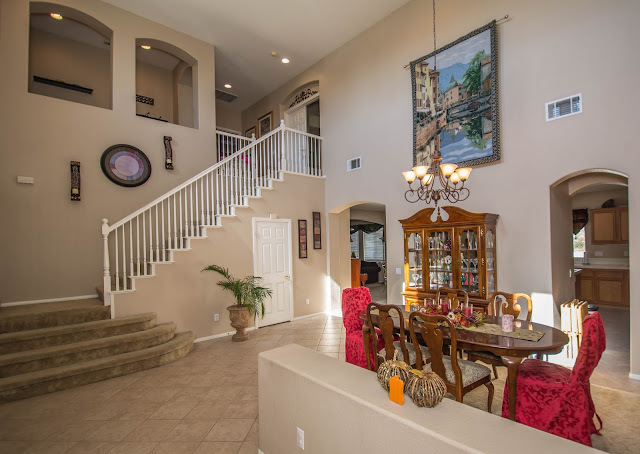 Gorgeous entrance with a large formal living room and formal dining room perfect for entertainment. 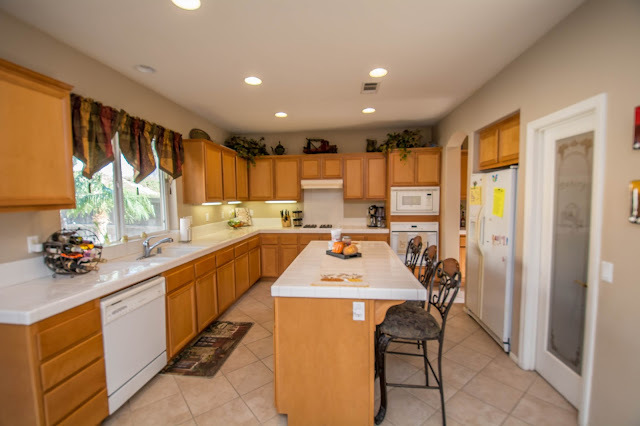 The #beautiful #kitchen has large island, tile counters, built-in oven, high-performance built-in microwave and cooktop and large pantry. 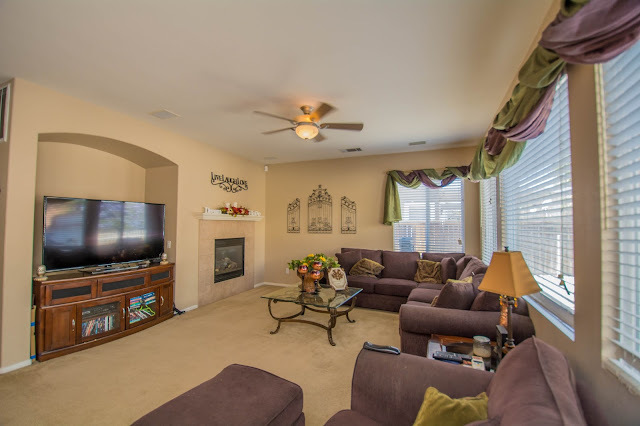 #Family room is adjacent to the #kitchen with cozy #fireplace. The #breathtaking master suite with sitting room and walk-in closets. 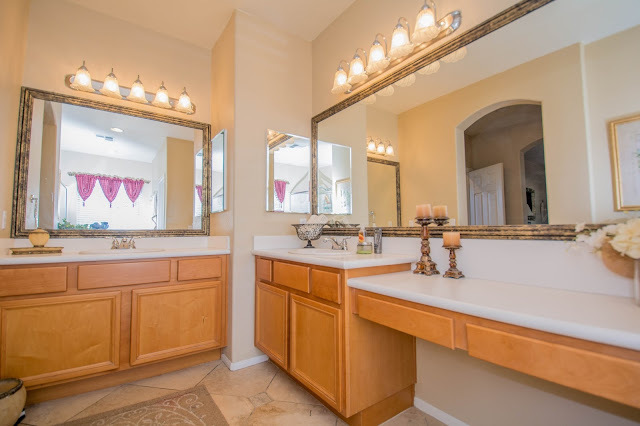 Outstanding master bath with powder room, separate shower, his-and-hers vanities and oval tub. If you love to entertain this is the perfect home with the gorgeous backyard with a beautiful sparkling blue swimming pool, #BBQ #Island and outdoor fireplace. 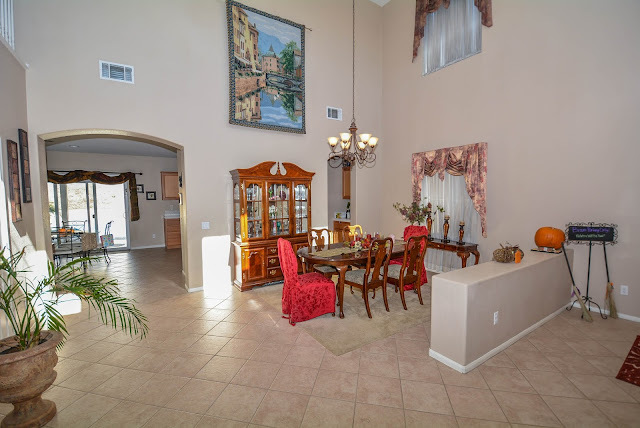 This home has a large driveway and #RVparking. #Grapeland Elementary School, Etiwanda Intermediate School, and #RanchoCucamongaHigh School are the designated schools of this area. 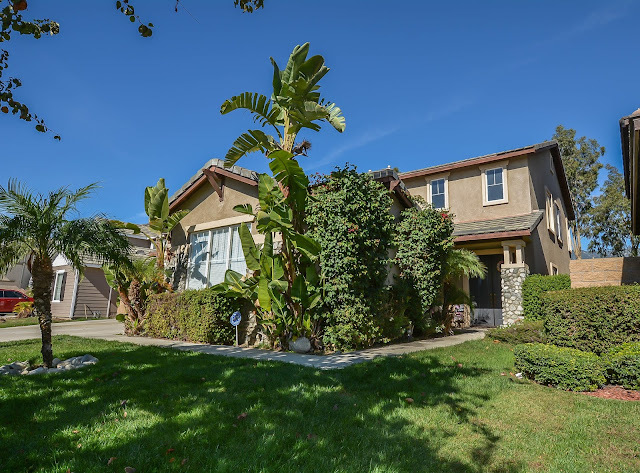 The 15 Freeway, 10 Freeway, and 210 Freeway are within minutes of this home. The #VictoriaGardens is a beautiful shopping center pedestrian-oriented located in Rancho Cucamonga, open-air concept, mixed-used town center with stores such Macy’s, #JcPenney, #BassProShops, #Express, Banana Republic, #bebe, Brighton and many more. Great restaurants to dinning in such BRIO Tuscan grille, California Pizza Kitchen, The #Cheesecake Factory, Crepes de Paris, #Lucille’s Smoke House, Bar-B-Que, #LunaMexicanGrill, Yard House and many more.